The topmost priority for all families is to ensure that there is a safe and secure environment to stay. However, security doesn’t come by itself; you have to put in more effort into solidifying your home’s security. You have to do lots of planning and determine the best security measures for your home. Residential fence installation in Salt Lake City is one of the most budget-friendly home security options that most of the locals choose. Thus, how do you determine the right security measure to implement in your home? There are several options to consider when it comes to securing your home. Failure to plan comprehensively, and you might end up with a home that is vulnerable to intruders. As a homeowner, you will not be looking to implement only the most secure option for your home but also one that won’t mess up your exterior décor. Most window locks are weak and can easily be pushed or broken by buglers. Therefore, it can be better to improve your home security by replacing the window locks. Pin locks can be an excellent solution to the latter. You can install one by merely drilling a hole and fitting it. If you prefer locking the door in a partially opened position, you can also drill the second hole. You can find these locks easily in your local store. Motion-detecting lights are also cost-effective and can help reduce crime. To avoid spending money to power these lights or ensure that they stay on even when there is no power, consider going for solar-powered options. Professionally monitored security systems are known for their effectiveness when it comes to protecting homes. 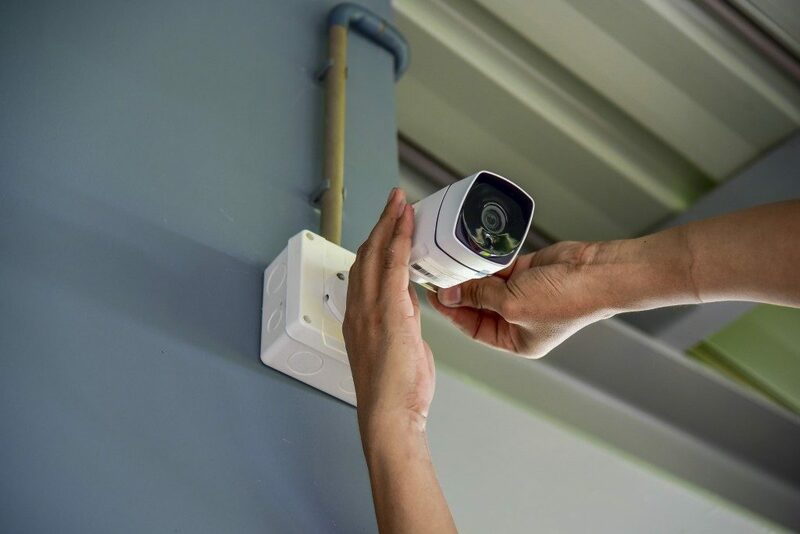 If someone happens to break into your home, these monitored systems will sound an alarm, send a text message or an email, and convey the same to relevant authorities. However, some monitored systems will charge a monthly fee. Prices differ based on the company. Therefore, it is advisable to pick a cheaper one if you are working on a budget. It is imperative to be smart while securing your home by creating an impression that you are at home even when you are not around. You can use automatic timers for lights or still ask a neighbor to park their car on your driveway. An empty home makes it an easy target for buglers. Hence, it is imperative to ensure that you make the home appear occupied even when you are not there. With various options available for securing your home, the main problem comes at selecting one that is within your budget and meets your security requirements. You have to closely analyze these systems to ensure that you are getting real value for money. Home security varies depending on the type of home. However, these tips can enable you to secure your home on a budget. 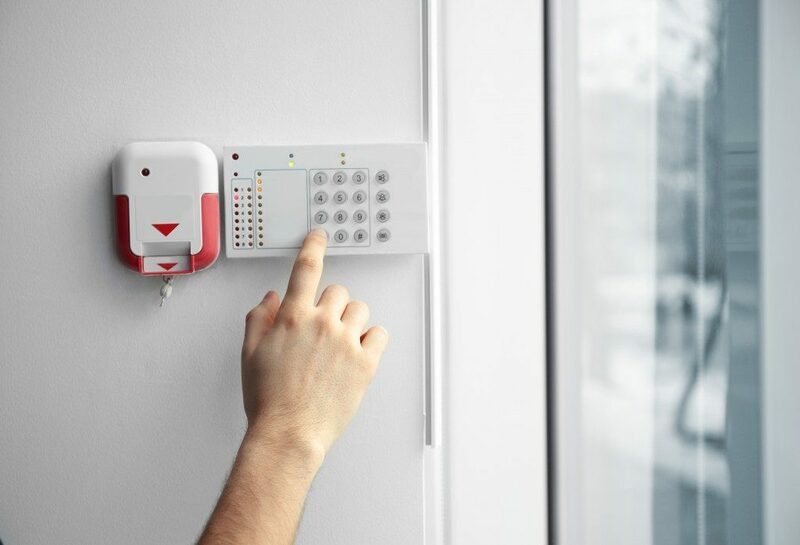 If you have no idea where to start, you can always contact a home security professional to help you.